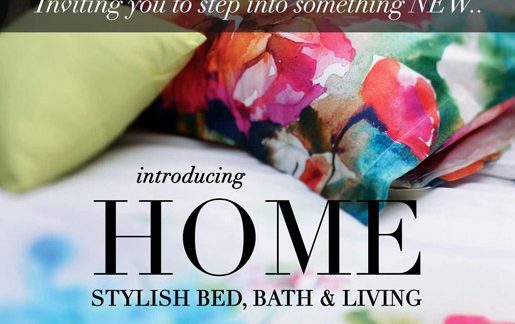 It is the beginning of something beautiful at Myntra, with the launch of Myntra’s very own handloom brand, Navibhu. The brand will offer you an exquisite collection of over 250 styles of hand woven sarees, dupattas and stoles. But variety isn’t the only attraction about Navibhu; the authenticity the brand offers its customers is bound to make this your go-to brand for all your handloom and saree needs. 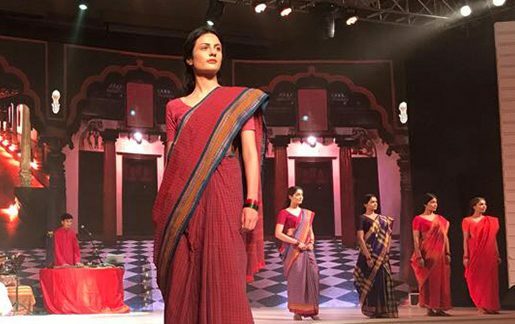 The brand has been launched in association with the Ministry of Textiles to support weavers and promote India’s traditional handloom industry. All Navibhu products are sourced directly from weavers across the country. 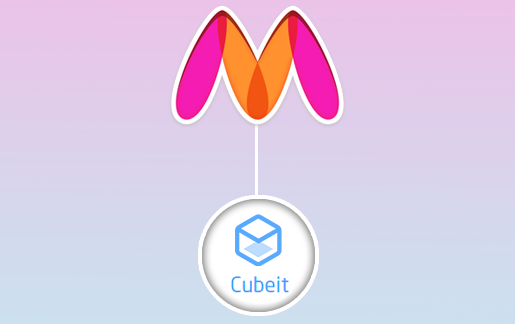 This ensures quality and affordability of these products and is proving to be a revival of the lives of the talented artisans associated with Myntra. Not only does Myntra aim to bring growth and prosperity to the lives of all these weavers and craftsmen through Navibhu, it is, along with the Government of India, also sponsoring the education of handloom weavers and their children at IGNOU & NIOS. Something to make sure that these small industries don’t die out within their new generations. 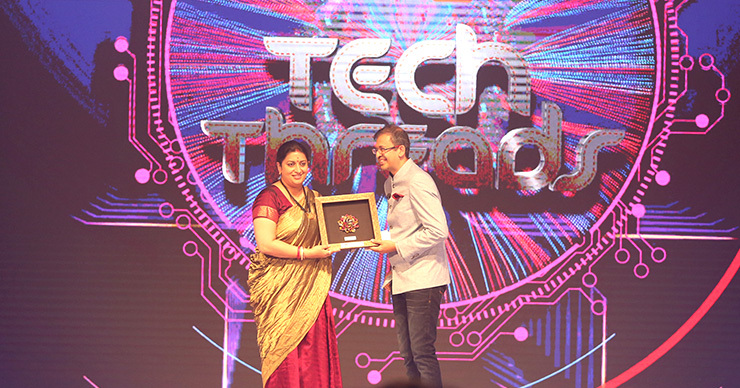 The launch was part of Myntra’s annual summit, Tech Threads, where the Minister for Textiles, Smriti Irani unveiled Navibhu, wishing the brand great success. She also underlined the growth in sales of Indian handloom brands on e-commerce platforms, which have touched over Rs.260 cr. within two years. Over 900 production units have registered under the Ministry of Textile promoted ‘India Handloom Brand’, providing a sourcing base for new e-commerce players in the sector.